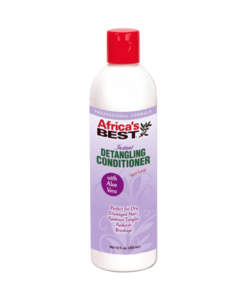 A daily conditioner is also known as a surface conditioner, cream rinse, or finishing rinse. 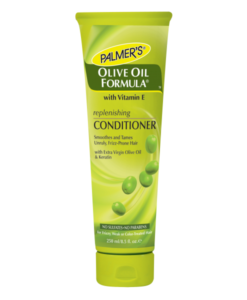 These are usually formulated to be used in conjunction with a shampoo. 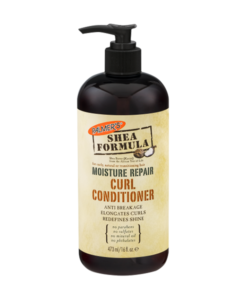 They are designed for daily maintenance and manageability for your hair by conditioning the cuticle, making it lie smooth, enhancing shine, and reducing frizz. 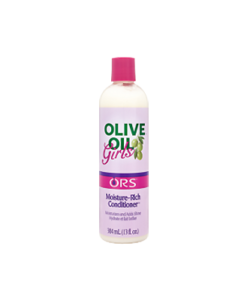 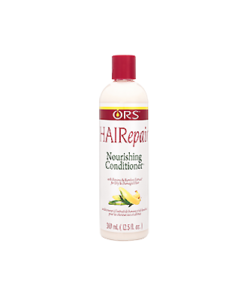 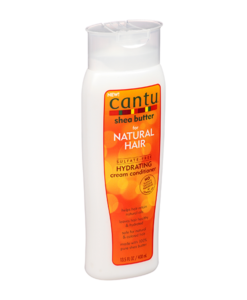 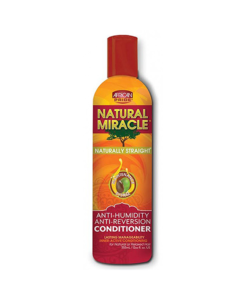 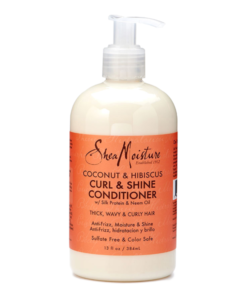 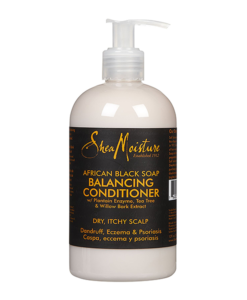 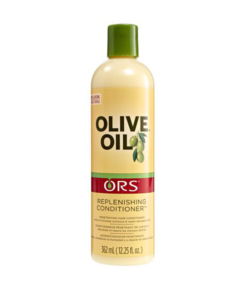 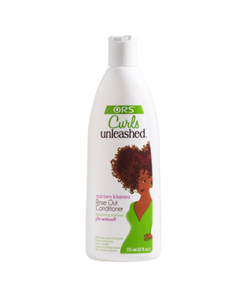 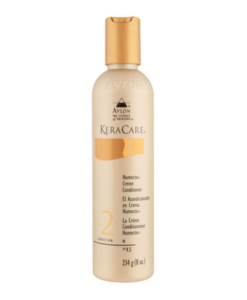 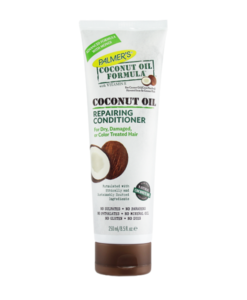 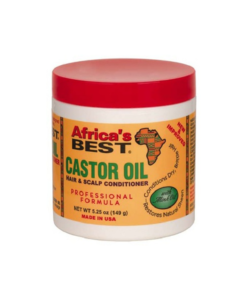 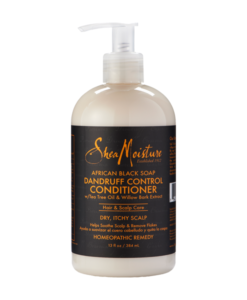 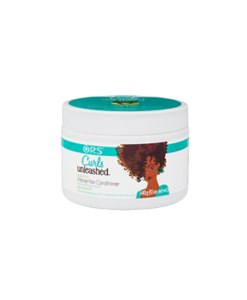 We have curated a wide range of conditioner products, just for you!